November is World Diabetes Day and provides an opportunity to increase awareness about the different types of diabetes, share information about prevention, and communicate the importance and benefits of diabetes self-management education at our county health departments. There are four types of diabetes that affects the way your body handles glucose, a kind of sugar, in your blood. While your blood always has some glucose in it, too much is not good for your health. Diabetes means that your blood glucose is too high. Prediabetes is when your blood glucose levels are elevated, but are not high enough for a diagnosis of diabetes. 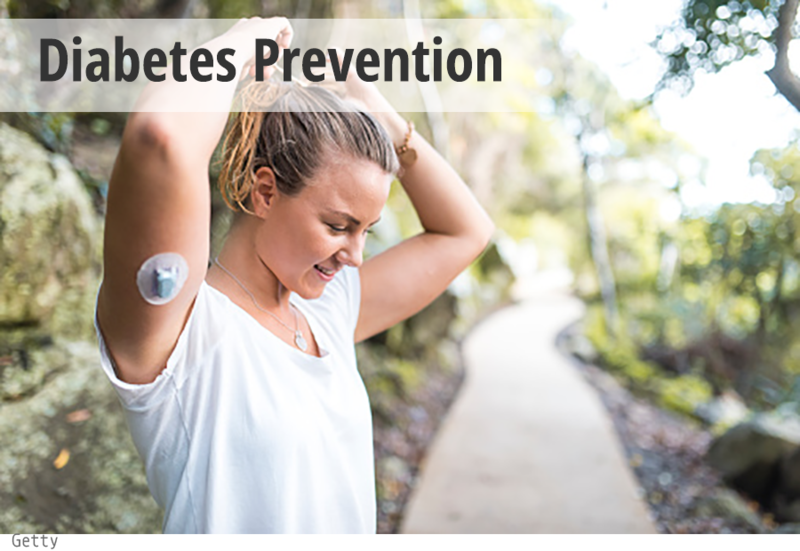 Although 86 million American adults have prediabetes, only 1 in 10 know they have it. Type 1 diabetes is commonly diagnosed in children and young adults, but it's a lifelong condition. If you have this type of diabetes, your body does not make insulin, so you must take insulin every day. Type 2 diabetes is the most common type of diabetes — about 9 out of 10 people with diabetes have type 2 diabetes. You can get type 2 diabetes at any age, even during childhood. Gestational diabetes occurs when a woman is pregnant. This type of diabetes is caused by a change in the way a woman's body responds to the hormone insulin during her pregnancy. Those with diabetes are encouraged to seek diabetes self-management education classes at their local health departments. Living and coping with diabetes can be difficult. However, people can live a full and active life even though they have diabetes. For more information on preventing or managing diabetes, visit http://www.floridahealth.gov/diseases-and-conditions/diabetes/index.html.